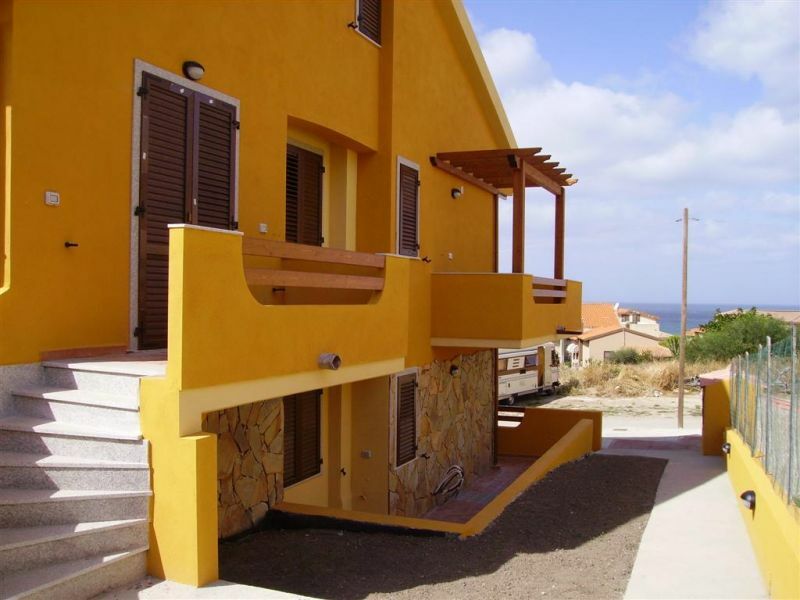 Overlooking the Asinara Gulf with views stretching from Stintino to Corsica, in the locality of Lu Bagnu, we rent an apartment of over 70 square metres on the ground floor of a building with six newly constructed units. The apartment is on two floors with: on the ground floor, living room with kitchenette, double bedroom, bathroom and closet; the basement has a bedroom with double bed, bedroom with bunk beds and bathroom. Outside, there is an area with table and chairs for dining in the summer evenings. The apartment is fully furnished, very comfortable and complete with everything necessaryd. Can accommodate 6 people, it is located in a very quiet area, about 350 meters from the sea and all services (supermarket, restaurant, bar, etc.) 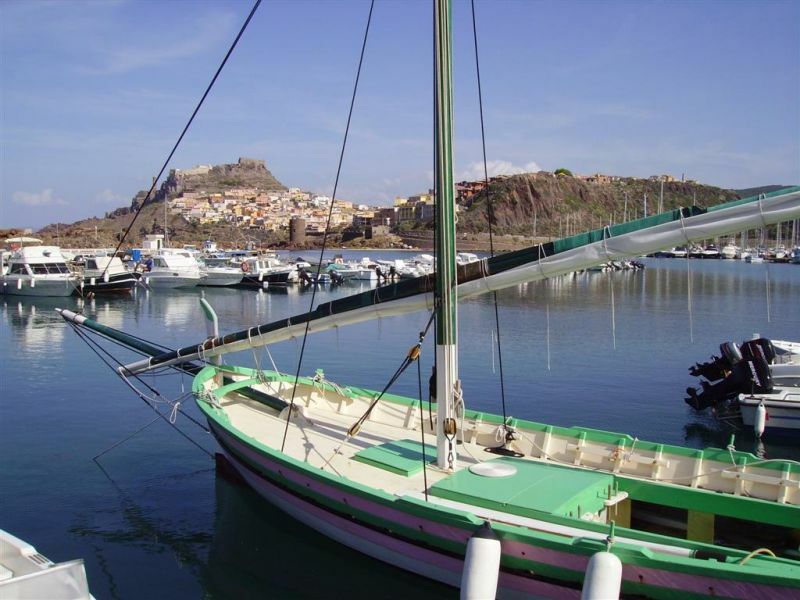 and just over one kilometer from the charming village of Castelsardo and its Marina. 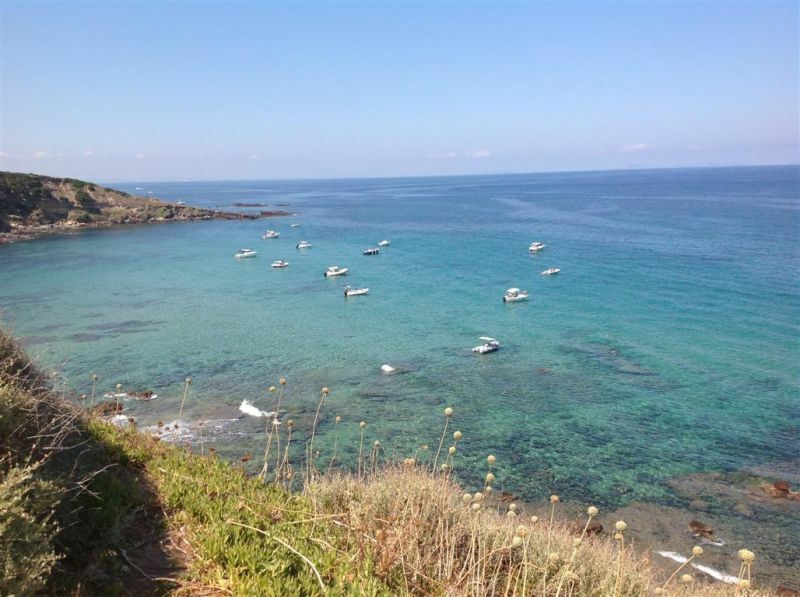 Castelsardo Lu Bagnu and its marina are at the heart of the Gulf of Asinara and are just minutes by car from the most beautiful sites in the area. Castelsardo is just 30 minutes from Porto Torres, where ships from Genoa and Grimaldi da Civitavecchia arrive. Really good plane routes from Torino Caselle/Alghero - Milan Linate or Malpensa/Alghero, which will take you to the airport of Alghero in less than 1 hour, located 60 Km from Castelsardo. I stayed with my partner for two weeks in the apartment n. 7 of Mr. Sauro, we found ourselves so well that we return again this year. The apartment is perfect for two people nothing is missing kitchen equipped, washing machine, TV, air conditioning and last year since it was renovated it was all brand new. We will be back again gladly this year Castelsardo is beautiful and by now knowing the area we will certainly move better than last year. You have to always use the car but in Sardinia it is so if you want to see the many beautiful beaches that it has, we have often turned and we are back with yarn !! Ho soggiornato insieme al mio compagno per due settimane nell'appartamento n. 7 del Sig. Sauro, ci siamo trovati talmente bene che ci ritorniamo anche quest'anno. L'appartamento è perfetto per due persone non manca nulla cucina attrezzata, lavatrice, TV, aria condizionata e l'anno scorso visto che era stato ristrutturato era tutto nuovissimo. 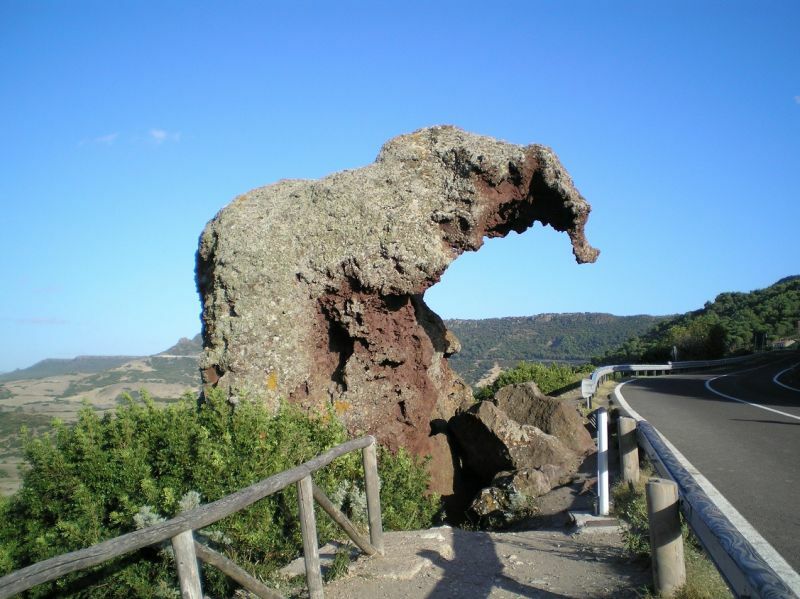 Ci ritorniamo volentieri anche quest'anno Castelsardo è bellissima e conoscendo ormai la zona ci muoveremo sicuramente meglio rispetto all'anno scorso. Bisogna usare la macchina sempre ma in Sardegna è così se vuoi vedere le tante belle spiagge che ha, noi abbiamo girato spesso e ci ritorniamo di filato!! Mrs. Isabella it was a pleasure to have you as guests and to know that you were well. I am pleased that you have also booked for this season. Signora Isabella è stato un piacere avervi avuti come ospiti e sapere che vi siate trovati bene. Sono lieto che abbiate prenotato anche per questa stagione. 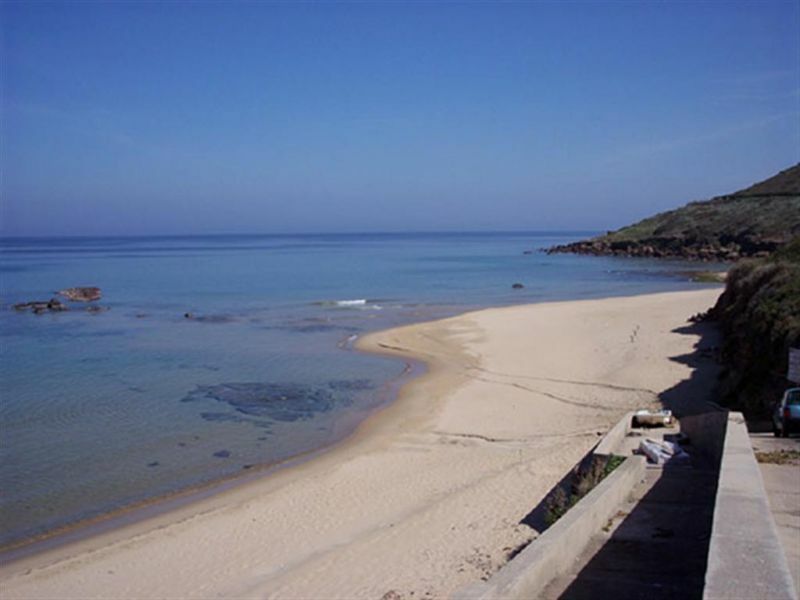 Comfortable accommodation with a beautiful beach near the house, owner very kind and very helpful. Alloggio comodissimo con una splendida spiaggia vicino casa, proprietario gentilissimo e molto disponibile. Mr Ferratino good morning, I am very happy that you found yourself in my apartment, it was a pleasure to have had good customers like you, I hope you have spent a nice holiday and thank you for your preference. Sig. Ferratino buongiorno, sono felicissimo che vi siate trovati bene nel mio appartamento, è stato un piacere avere avuto clienti bravi come voi, spero abbiate trascorso una bella vacanza e vi ringrazio per la preferenza. Beautiful house, gorgeous place to spend the holidays, very friendly and helpful owner. 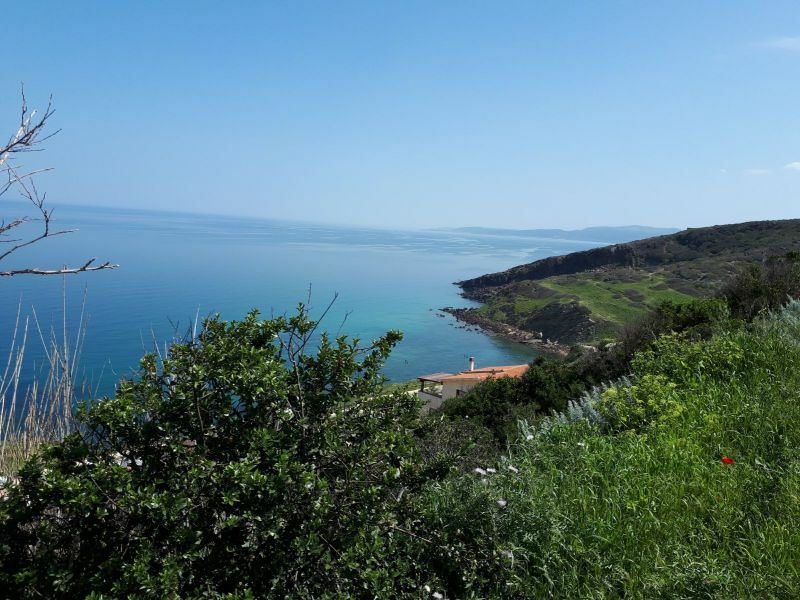 Casa bellissima, posto stupendo dove trascorrere le vacanze, proprietario gentilissimo e disponibile. Thank you for having appreciated my apartment and thank you for your cordiality. However, you have been a welcome guest. Grazie per aver apprezzato il mio appartamento e grazie per la Vostra cordialità. Siete stati comunque dei graditi ospiti. Comfortable apartment, clean, quiet and safe. 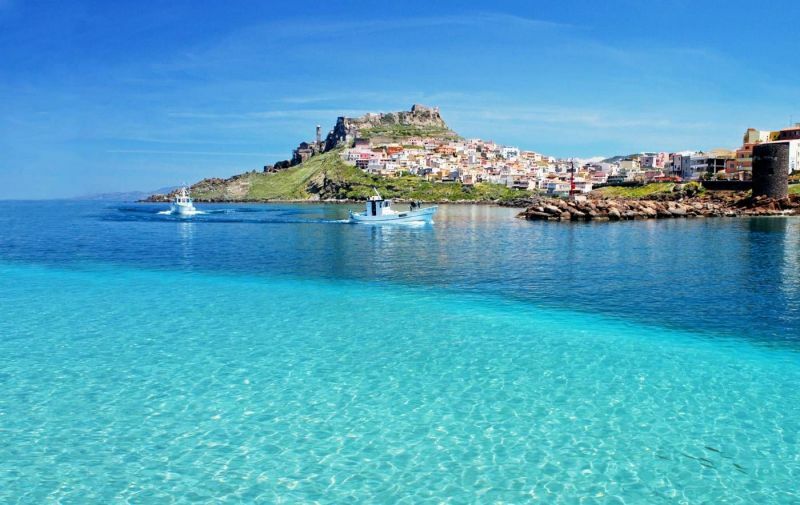 Sardinia very beautiful, wonderful Caribbean sea and affordable prices. I thank Mr. Sauro very friendly and helpful person I also thank Mrs Katiuscia. Thank you very much, it really makes me happy. My pleasure ... is your satisfaction !!! Grazie mille, mi fa veramente piacere. Il mio piacere ... è la Vostra soddisfazione!!! shower over rather little pressure. netjes, schoon en ruim. douche boven nogal weinig druk. We stayed at this property the second week of August and we loved it. The clean and cozy home for my family of 4 very convenient. The very beautiful beach and crystal colors when there is no wind. We thank Mr. Sauro for his availability and kindness. Abbiamo soggiornato presso questo immobile la seconda settimana di agosto e ci siamo trovati molto bene. La casa accogliente pulita e per la mia famiglia di 4 persone molto comoda. Il mare molto bello e colori cristallini quando non c'è vento. Ringraziamo il sig. Sauro per la sua disponibilità e gentilezza. Excellent lease also in position, beautiful place! Thank you for having loved the apartment and glad you had a nice holiday. Grazie per aver apprezzato l'appartamento e felice che abbiate trascorso una bella vacanza. Wonderful stay in the rented house. The description is fully corresponding to the reality. 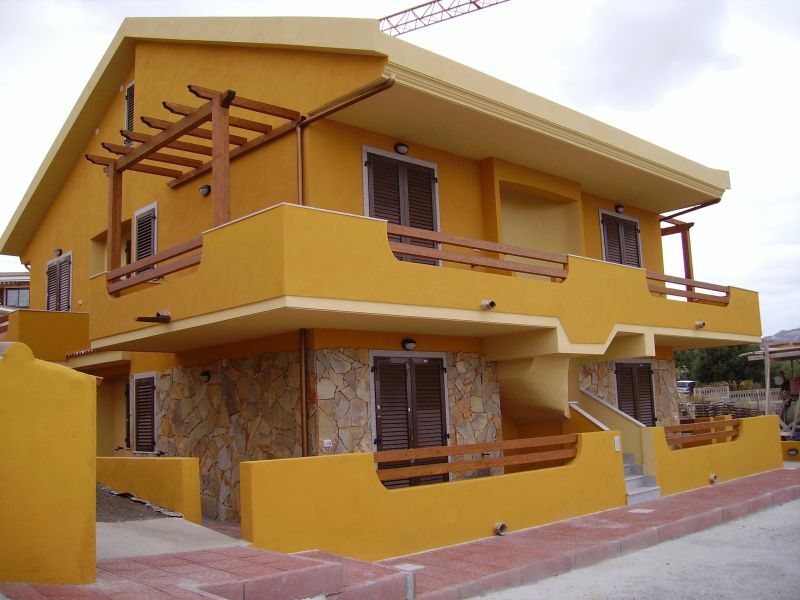 House of very recent construction, spotlessly clean, simply furnished but functional. Complete with everything you need. We also loved the outdoor area for lunches and dinners with the right privacy. Very quiet in the evenings. 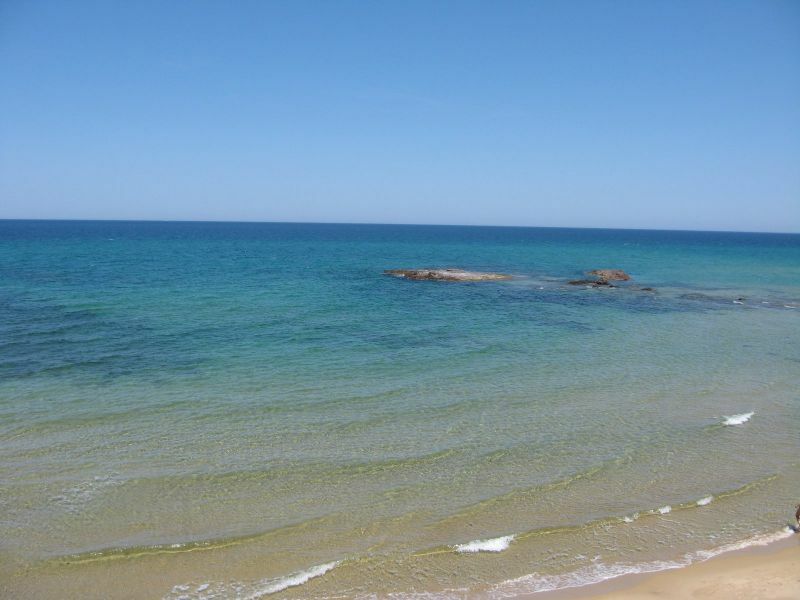 Good proximity to the beach of Lu Bagnu reached on foot in less than 10 minutes. Parking in front house convenient for loading and unloading luggage. Ideal for 6 people (we were 4 adults and 2 children to 10 years). Very comfortable the two bathrooms with shower. Absolute courtesy and helpfulness of Mr. Terenzi! 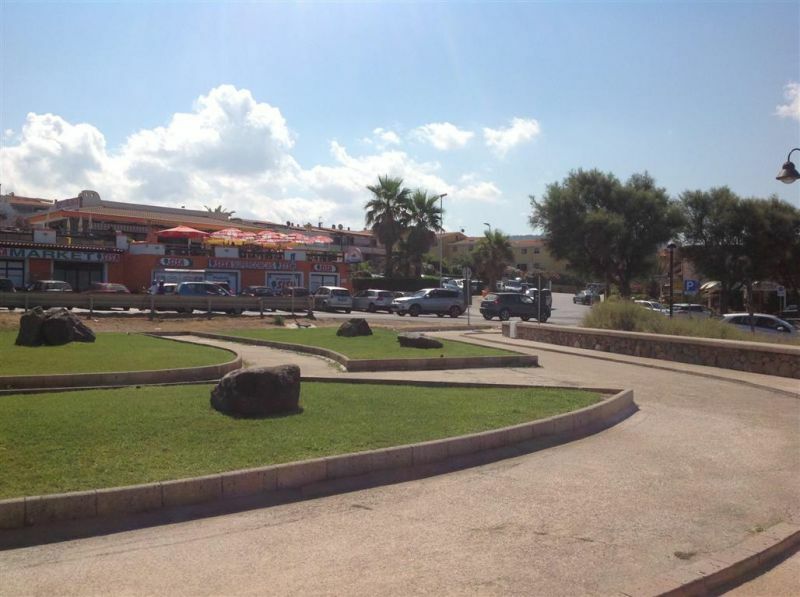 Fully positive experience that I would recommend for a holiday to discover a part of Sardinia with sea and beautiful beaches. FB prov. Pavia 08/25/2015. Splendida permanenza nella casa affittata. La descrizione è pienamente corrispondente alla realtà. Casa di costruzione molto recente, pulitissima, arredata con semplicità ma funzionale. Completa di tutto ciò che serve. Abbiamo apprezzato molto anche la zona esterna per pranzi e cene con la giusta privacy. Zona molto tranquilla anche nelle ore serali. Buona vicinanza alla spiaggia di Lu Bagnu raggiungibile a piedi in meno di 10 minuti. Posto auto fronte casa comodo per scaricare e caricare I bagagli. Ideale per 6 persone (noi eravamo 4 adulti e 2 bambini di 10 anni). Molto comodi i due bagni con doccia. Assoluta cortesia e disponibilità del sig. Terenzi! 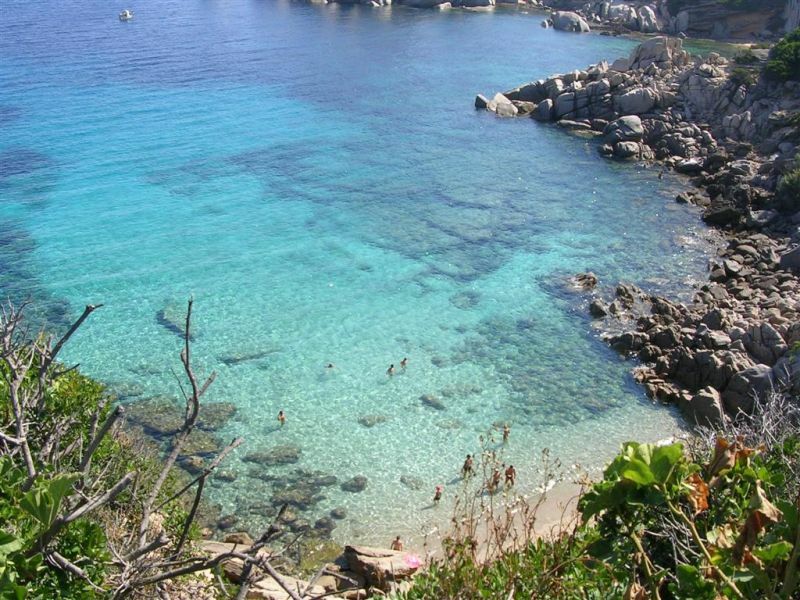 Esperienza pienamente positiva che mi sento di consigliare per una vacanza alla scoperta di una parte di Sardegna con mare e spiagge splendide. F.B prov. di Pavia 25/08/2015. Thank you very much for appreciating my apartment, it was still a pleasure to have had guests like you !! Grazie tante per aver apprezzato il mio appartamento, è stato comunque un piacere avere avuto ospiti come Voi!! The apartment was exactly as described, clean and equipped with everything needed to live there; Mr. Sauro very helpful and friendly, as well as his trusted person Katyushas that greeted us on arrival. The apartment is close to the very nice beach of Lu bagnu and other services (bar, supermarket, etc.). Lu Bagnu not suitable for young or otherwise is ideal for holidays of relaxation. L'appartamento era esattamente così come descritto, pulito e fornito di tutto il necessario per abitarci; il Sig. Sauro molto disponibile e cordiale, così come la sua persona di fiducia Katiuscia che ci ha accolti all'arrivo. L'appartamento si trova vicino alla spiaggia molto bella di Lu bagnu e ad altri servizi (bar, supermercato, ecc). Località Lu Bagnu non adatta per giovani o comunque è ideale per vacanze di vero relax. Prices are per week and are inclusive of water, electricity, gas and final cleaning please leave the apartment clean and in good order). Linen and towels not supplied. A security deposit of €200 must be paid upon arrival which will be given back on departure after checking the state of the apartment.